Level 3 Liquid Control - How low can you go? Accuracy and confidence in faecal immunochemical testing (FIT) is critical. OC-Sensor is routinely employed by Bowel Cancer Screening Programs worldwide to quantify very small amounts of haemoglobin in stool samples. When adopting FIT in a pathway to triage symptomatic patients, an even lower cut off must be adopted to ensure a negative predictive value of >99.8% (NICE DG30). 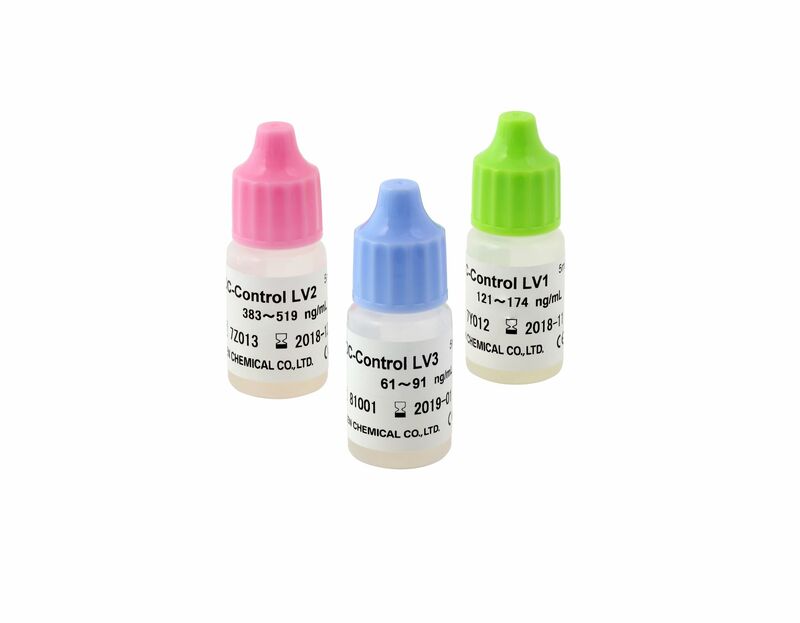 To ensure accuracy at these extremely low concentrations, MAST is proud to introduce the new LV3 Liquid Control. Unique to OC-Sensor, LV-3 ensures confidence close to the clinical decision point of 10ug/g (NICE DG30). Exceptional stability - even when opened! 4 drops and press ‘start’ – Simple as that!